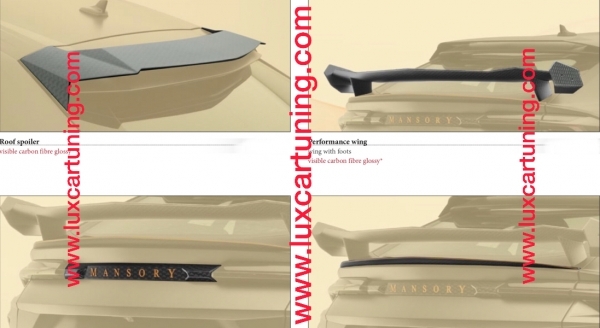 Electric running boards with carbon trims and Bentley logo for Your Bentley Bentayga! 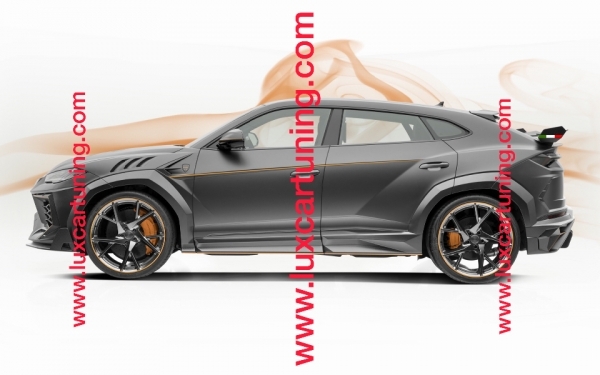 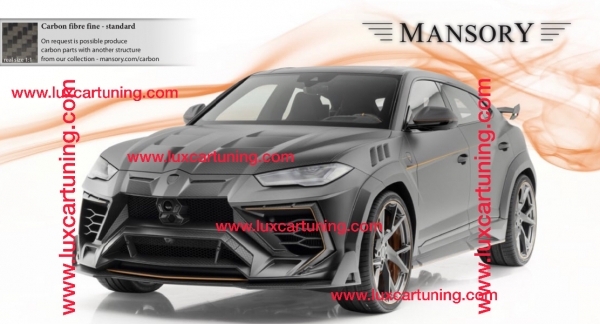 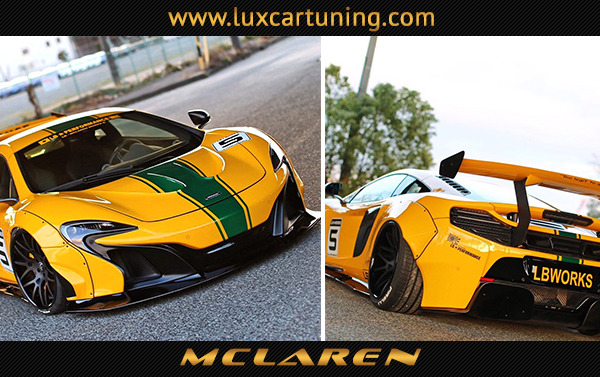 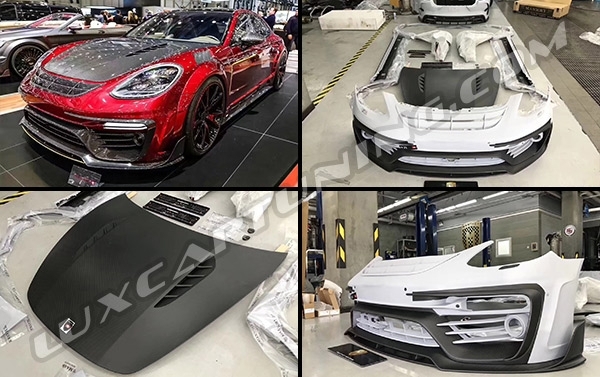 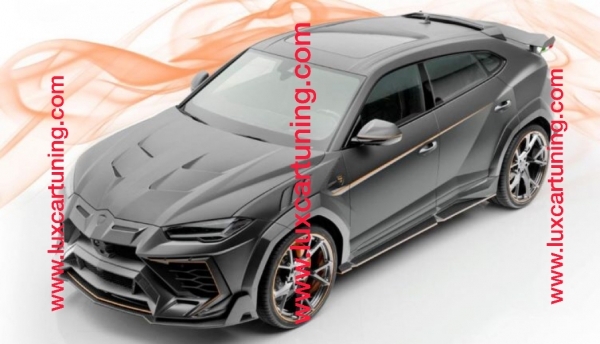 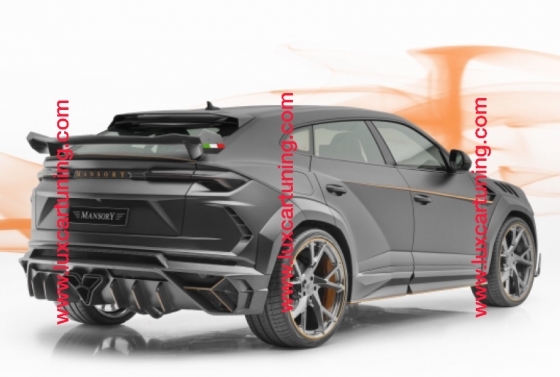 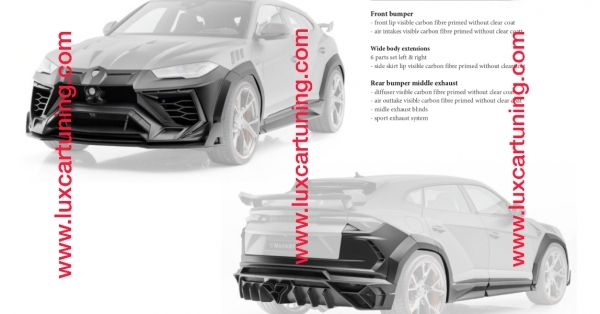 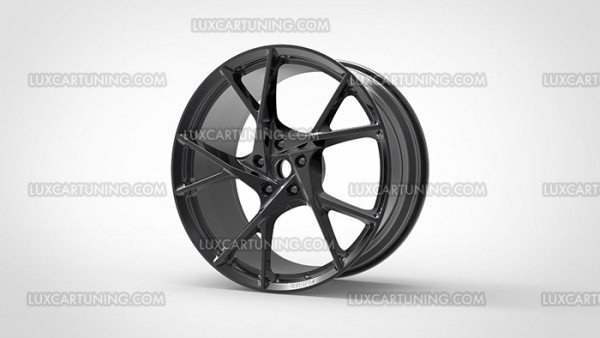 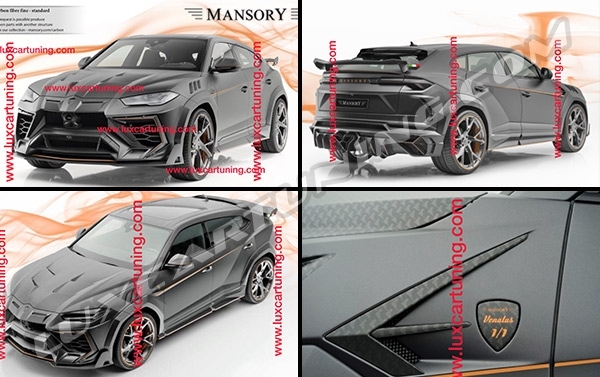 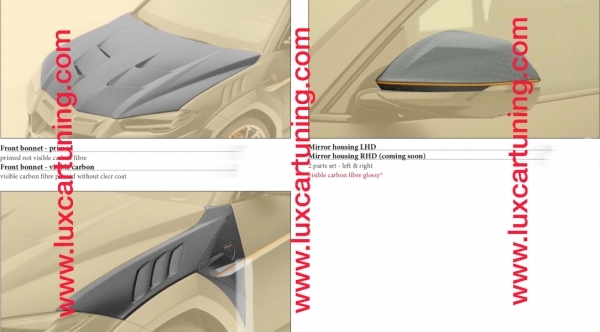 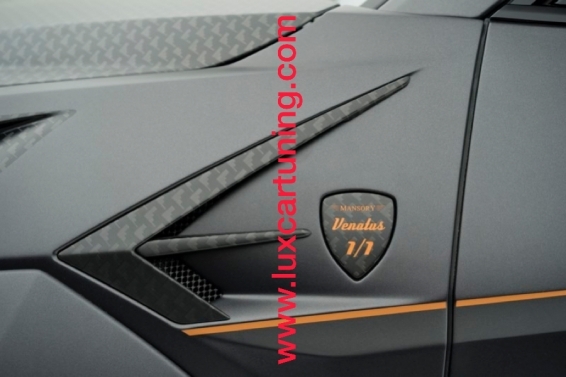 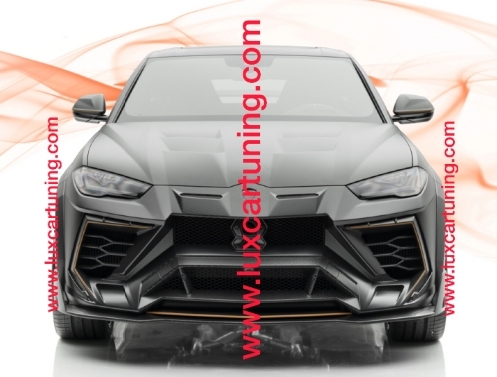 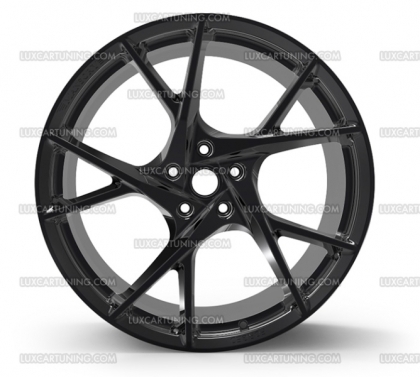 LuxCarTuning is an integration of advanced engineering technologies and top-notch specialists in tuning and design. 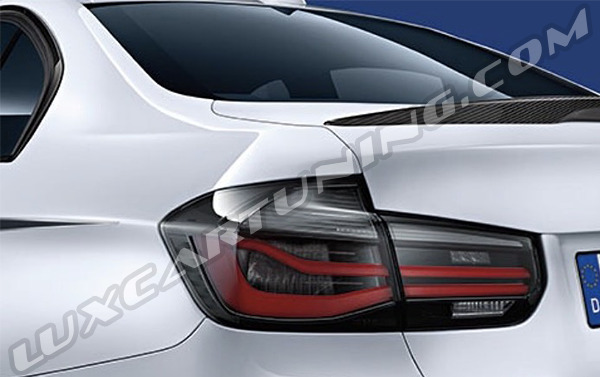 More than 10000 customers have been satisfied with our job.